It has been said that happiness is something you choose. In our culture we have the “right” to pursue it. But I find that happiness is ephemeral at best, fleeting, elusive, and subject to circumstance. Certainly there are moments in life where choosing happiness would be inappropriate; clearly sadness has its place in our emotional life. So I do not choose happiness, instead I focus on Joy and Gratitude. I find that Joy can sustain itself even in my darkest moments, that Joy will linger in my soul if I feed it Gratitude. Gratitude is a muscle worth flexing, pondering all that I am thankful for, all that I have, all that I have endured gives me a perspective that lends itself to being Joyful. The simplest of things, a break of a new dawn, a cup of coffee, a purpose to my day, a shared laugh with my children, the song of the morning birds, all of these things my heart opens up to and feels Gratitude for. The little moments that make up a life, the little gifts of spirit, of life loving itself are where Joy lives. It may seem odd that my greatest Joys in life have stemmed from some of my deepest Sorrows. The loss of a loved one carves out my soul only to be refilled by the Joy of knowing he is somewhere, beyond this world, alive in a form, sending signs of his love. One such sign I see is the date 0513, this number and its many variations pop up daily to remind me of the nearness of Spirit. Recently this was in my email…. With Songs & Everlasting Joy Upon Their Heads, They Shall Obtain Joy & Gladness, And Sorrow and Sighing Shall Flee Away. 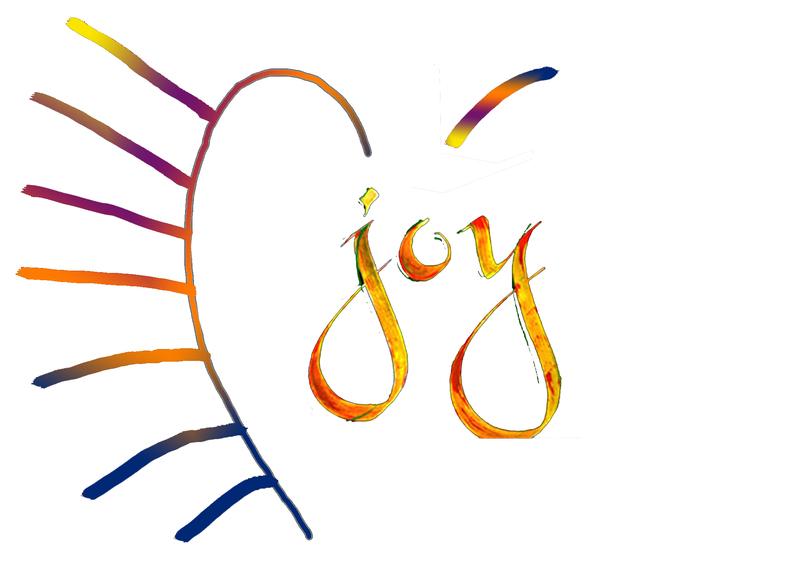 This is a magical statement….Songs…Joy & Gladness….these are gifts of Spirit that fill my soul with Gratitude and perpetuate the cycle of JOY. This entry was posted in spiritual and tagged Afterlife, Andre Rieu, Beethovan, Gratitude, Happiness, Isaiah 35:10, Joy, signs from the afterlife. Bookmark the permalink.